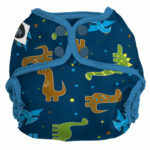 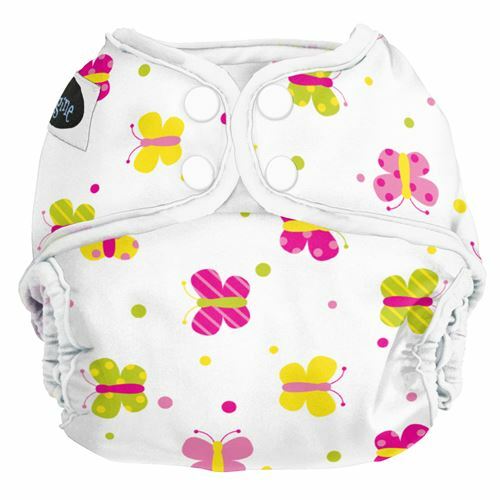 The Imagine Diaper Cover offers a really economical way to cloth diaper your baby. 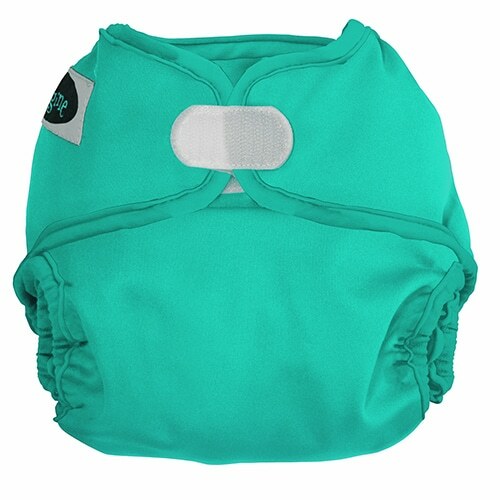 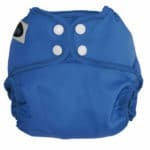 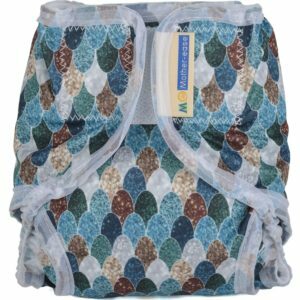 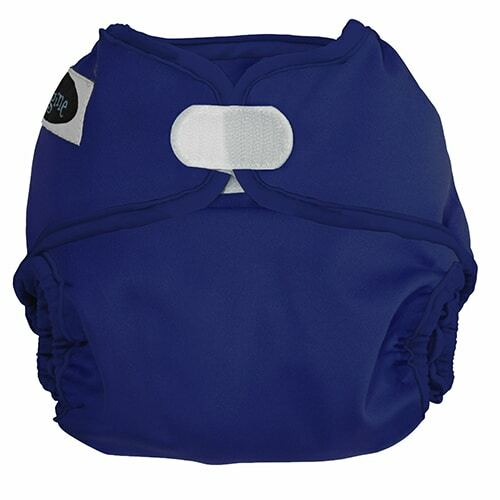 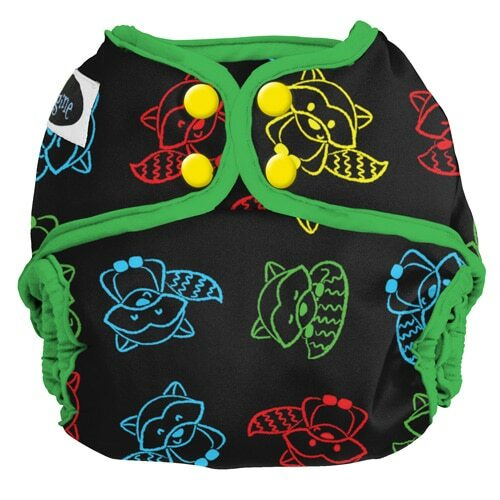 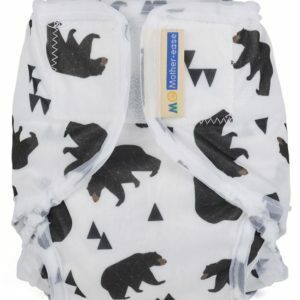 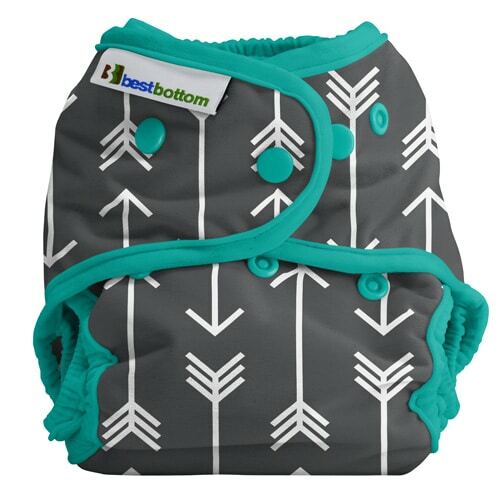 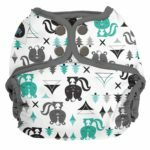 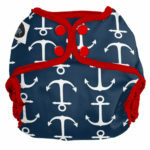 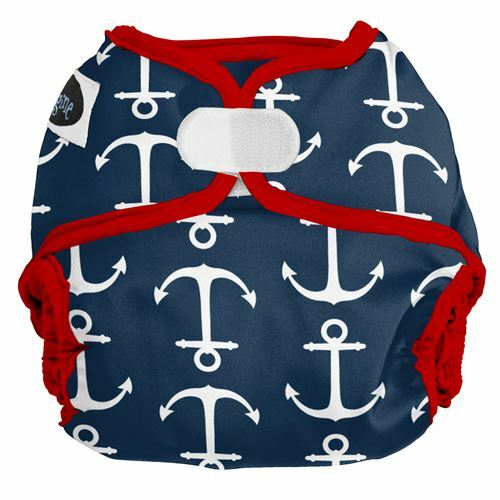 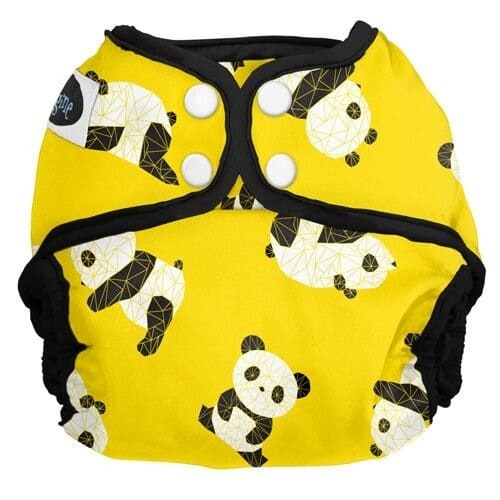 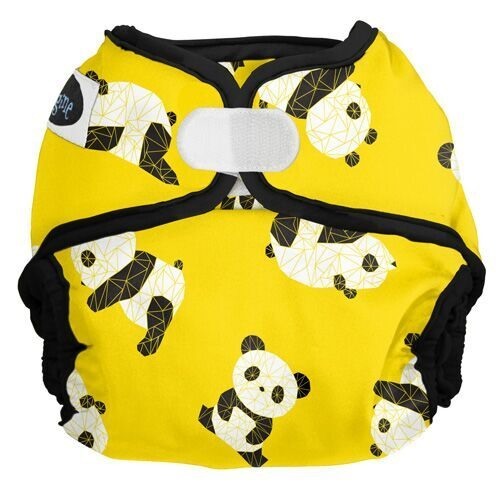 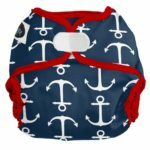 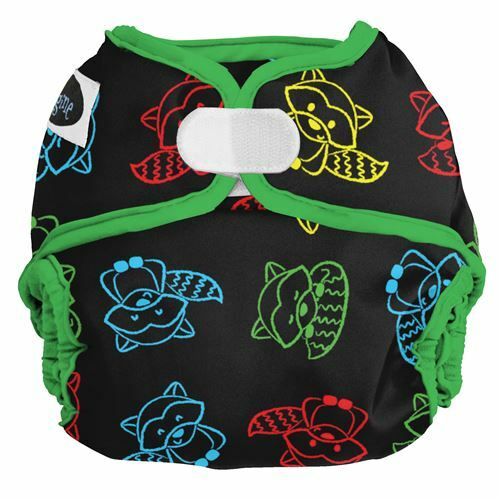 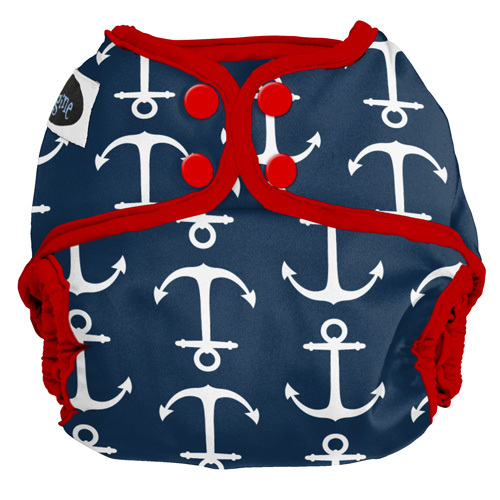 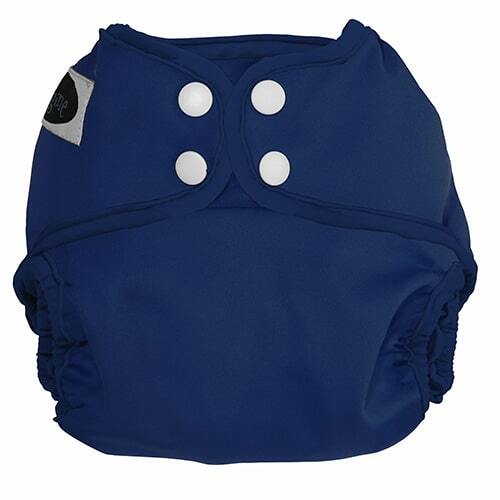 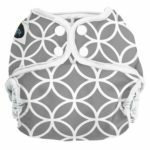 This cover has an adjustable rise so it will fit your baby from 8-35+ lbs – for all your baby’s diapering years! 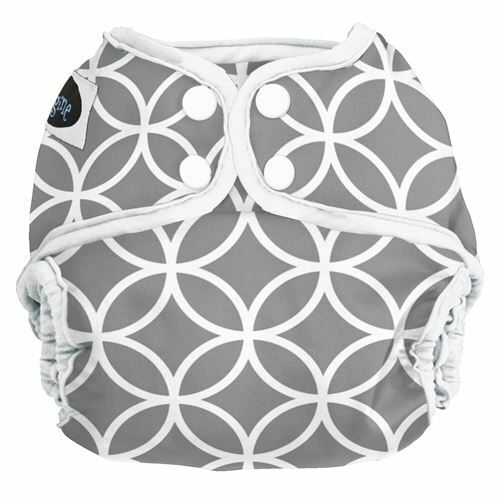 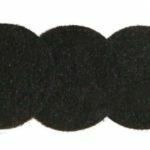 The Imagine Diaper Cover Hook & Loop version has generous foldback tabs for easy laundering.